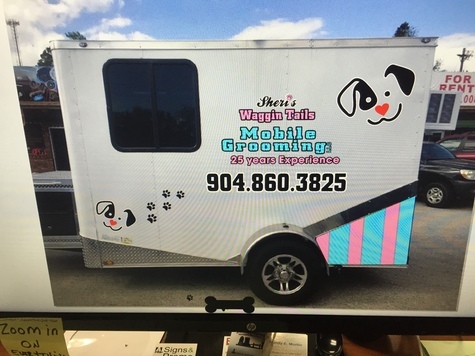 Professional mobile pet grooming at your doorstep. Stress free grroming for your furbabies. Call 994-860-3825 to get your appointment.